There’s nothing like sharing the joy and power of reading with a child. It can be as rewarding for us parents, educators and caregivers, as it is for the child! 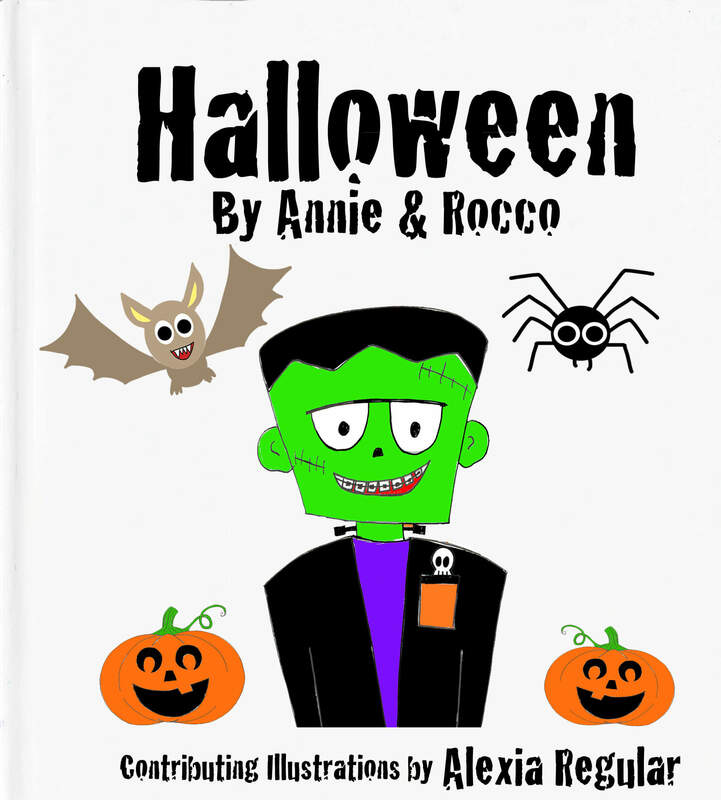 We love discovering new books and with each day my kids get closer and closer to recognizing all of the letter sounds in the alphabet. 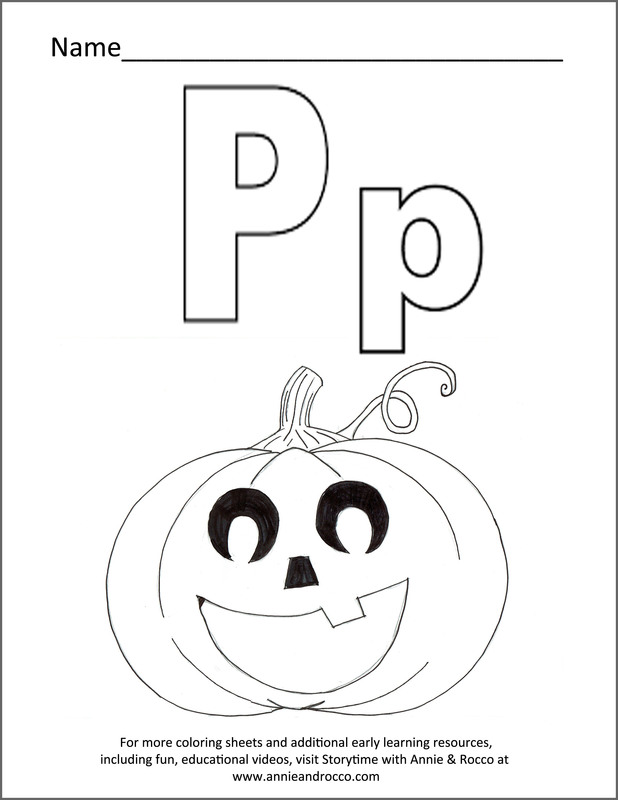 In my attempt to create fun learning experiences for them, I’m super excited to be starting a series of Letter Sound videos utilizing playful and groovy songs along with simple imagery and alliteration. 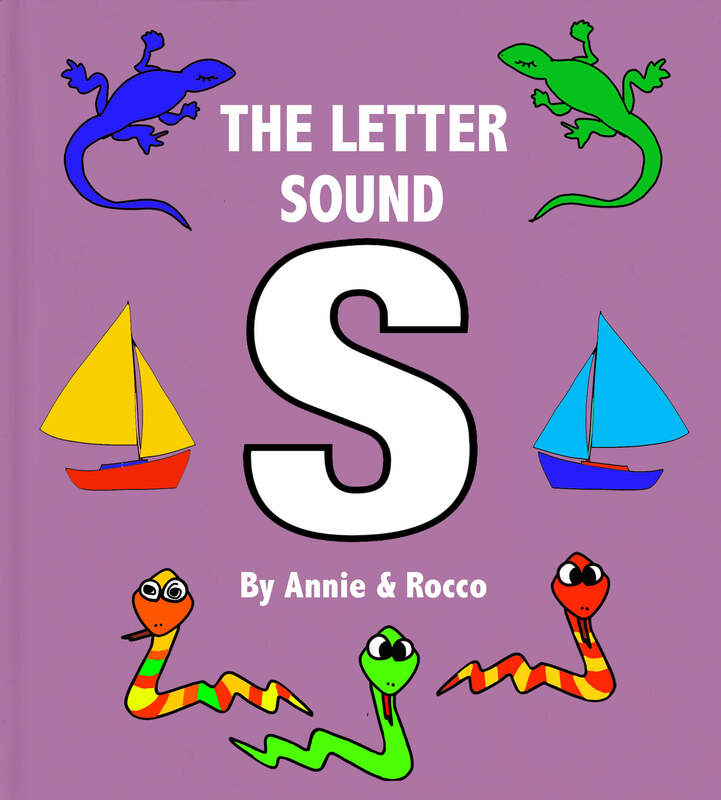 We are kicking off the series with letters that make simple sounds, allowing for the ability to stretch and blend sounds. 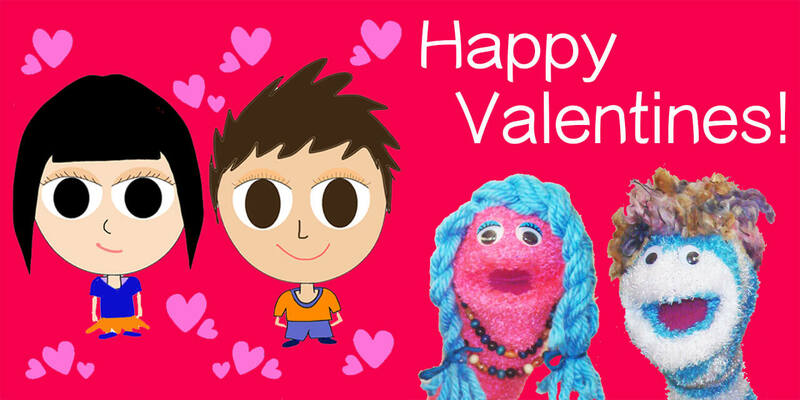 Our first video is the “Letter ‘S’ Song”. 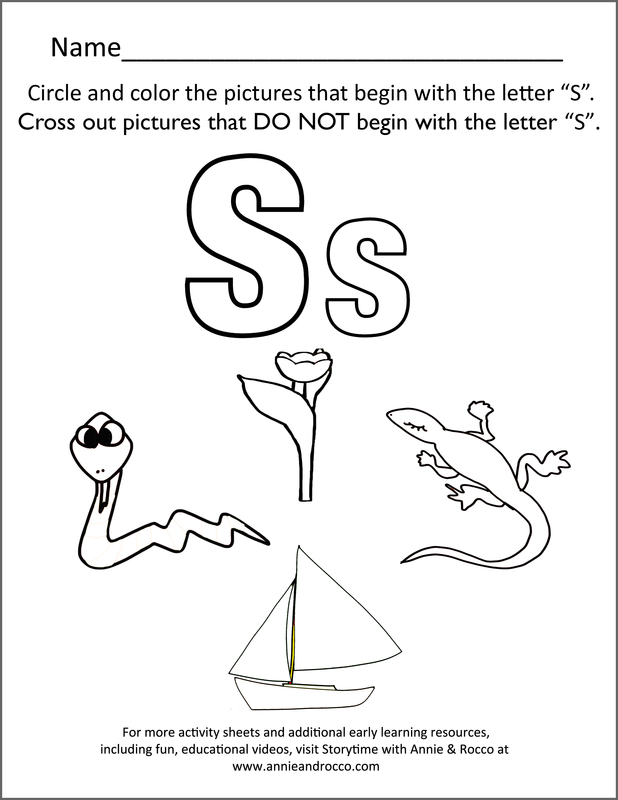 It features playful alliterations using “snakes,” “sailboats” and “salamanders”. 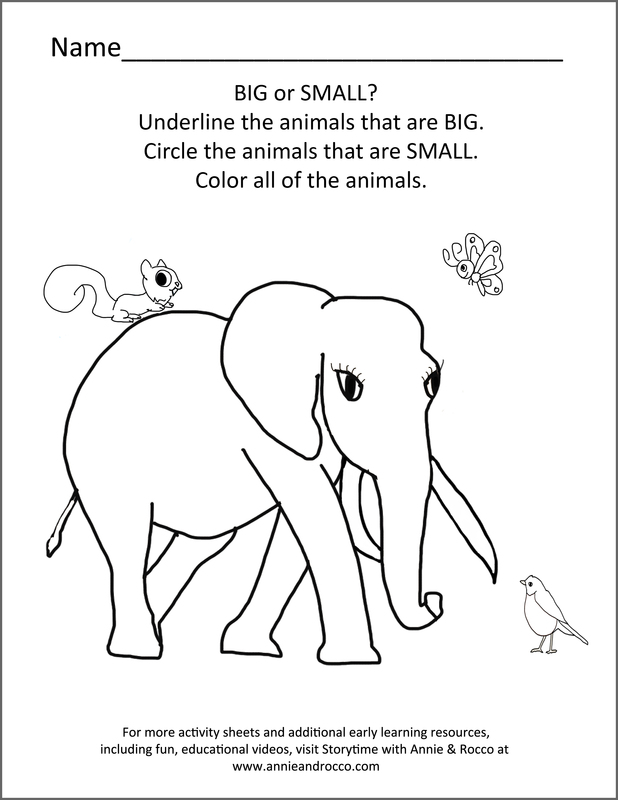 Watch the 3-minute video, combining picture books and musical hooks, with your child and then engage in the activity sheet for a complete lesson that can be done in less than 10 minutes. Our pre-academic activity is focused on language arts, including letter identification, letter sound discrimination and developing fine motor skills associated with writing. Sharing this appreciation with my kids slows things down a bit in this fast paced world. It gives me a reason to stop, sit outside, enjoy the moment and just be grateful. 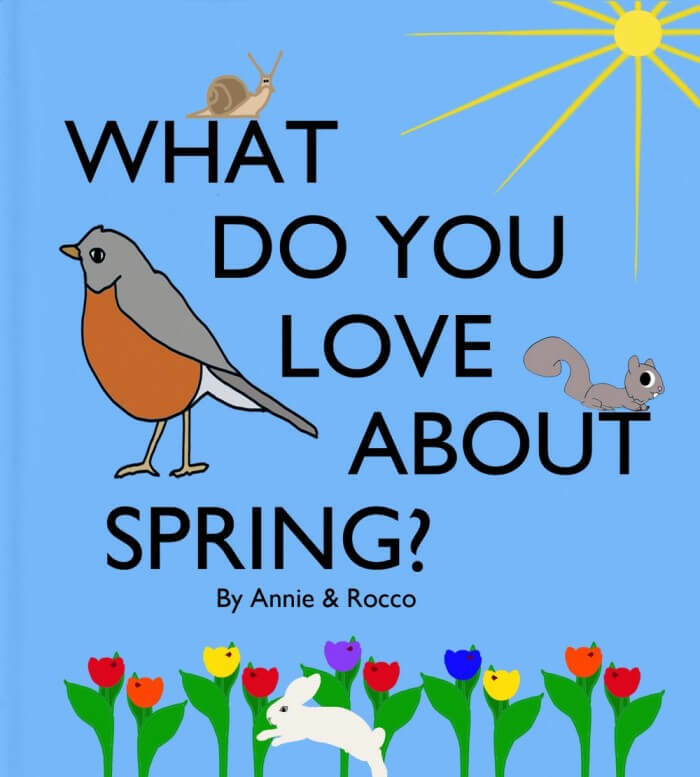 There’s so much to love about spring, I hope you enjoy our 3-minute video “What Do You Love About Spring?” and corresponding activity sheet with your kids. 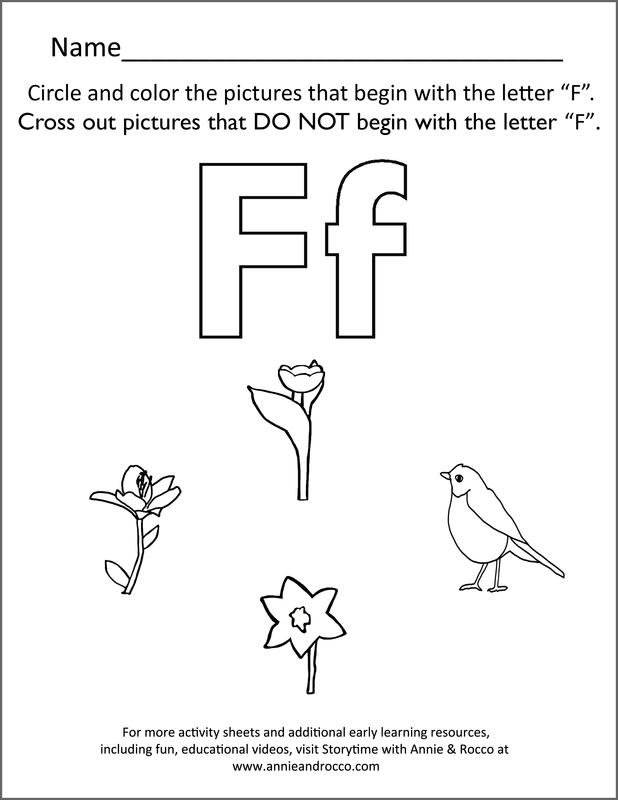 In less than 10 minutes, your child can build knowledge, learn to identify spring flowers, animals, holidays, simple words and also engage in Language Arts with our pre-academic activity focused on letter identification, letter sound discrimination and fine motor skills associated with writing. 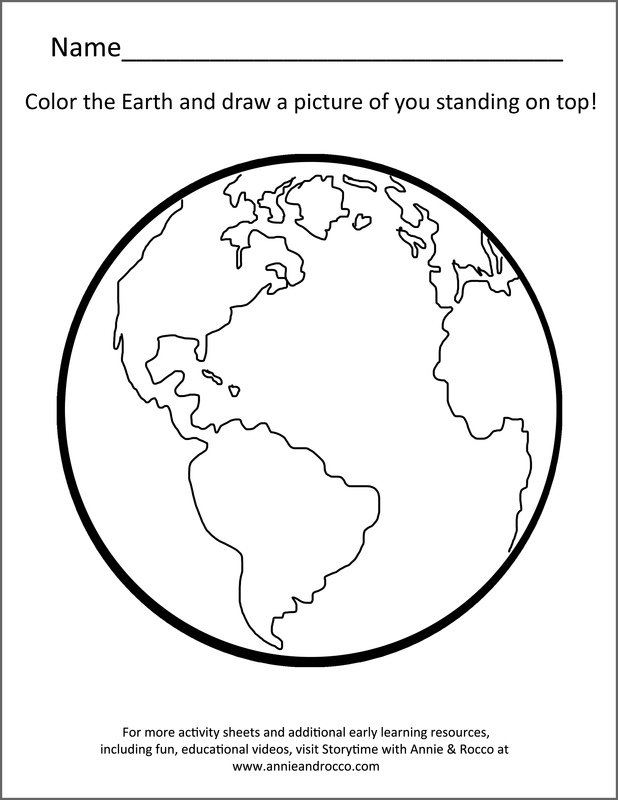 Teaching young children about Arctic Animals develops an awareness and appreciation for the world and the animals that rely on its ecosystems. Our Arctic Animals video explores the survival mechanisms of the Polar Bear, Arctic Wolf, Arctic Hare and the Ribbon Seal. 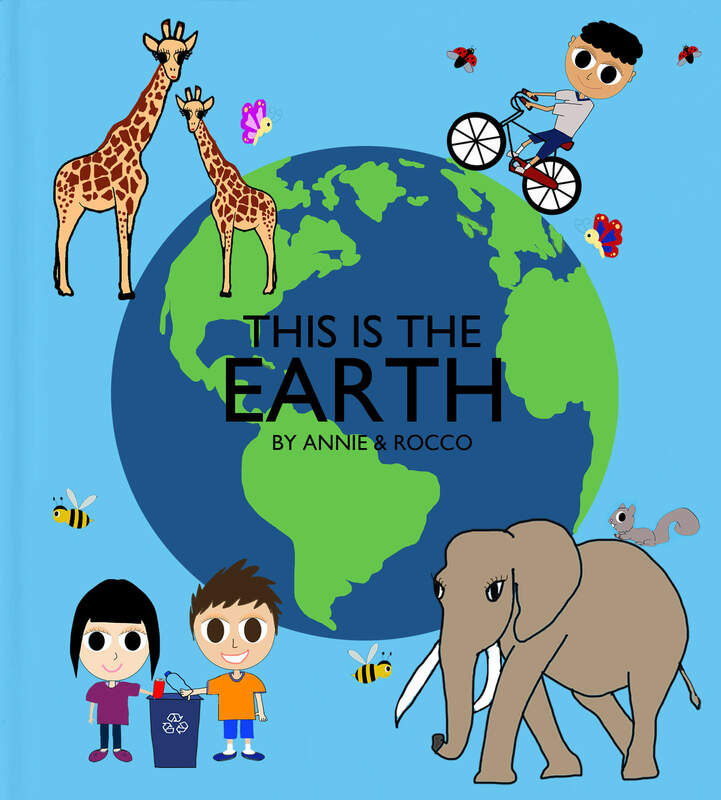 Children take a trip to the top of the world and learn about the eating habits and general characteristics of these beautiful and powerful creatures. 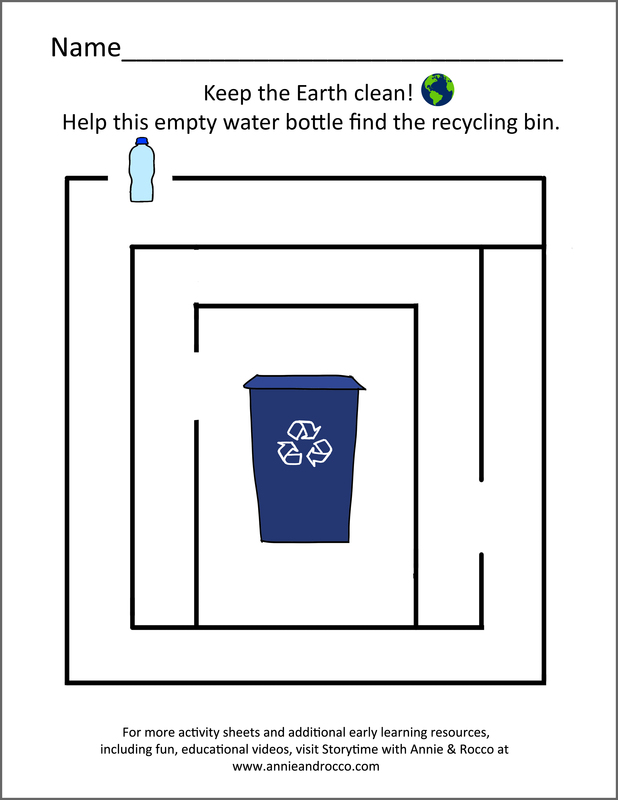 2) Ask your child if he/she remembers how the Polar Bear stays warm in the cold Arctic. 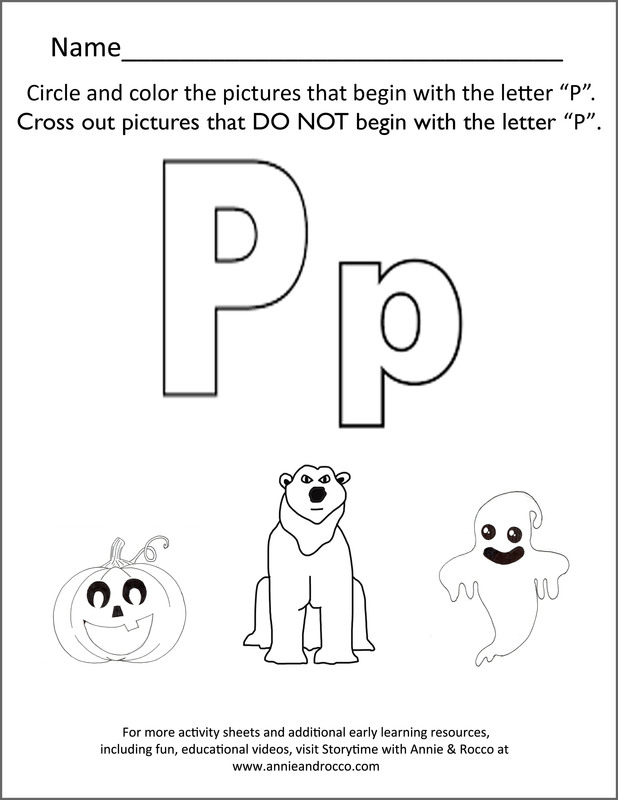 3) Instruct your child to color the Polar Bear’s skin tan or yellow to represent blubber. 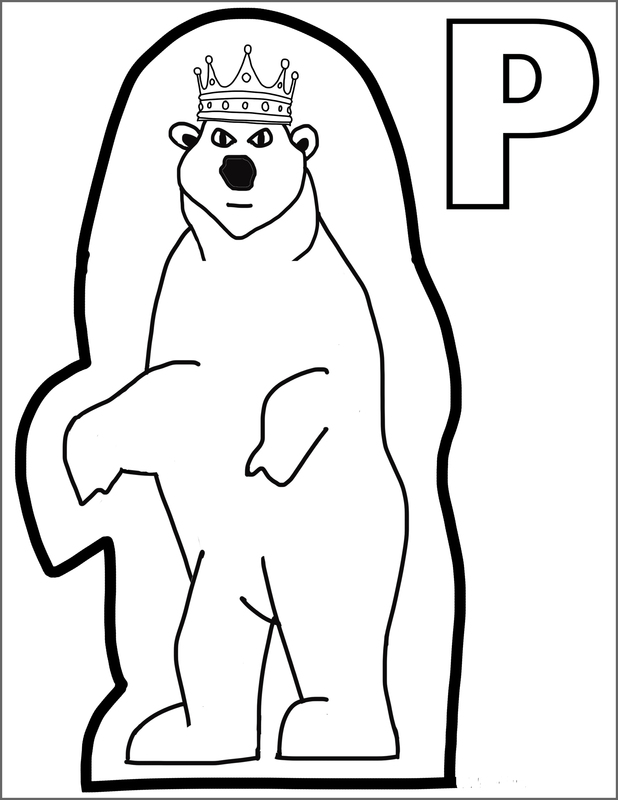 4) Guild your child in cutting out the Polar Bear along the bold black line. 5) Guild your child in gluing the cotton balls on the Polar Bear to represent the fur. 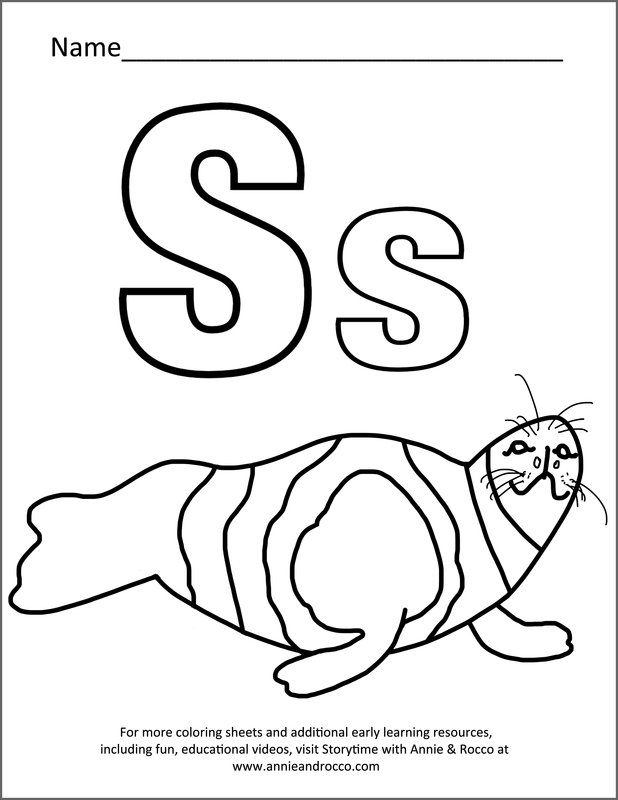 For more Arctic activities, print out our free coloring sheet, “S” for Sammy the Seal!